Come see us at our beautiful new location located at 247 Dunning Road. 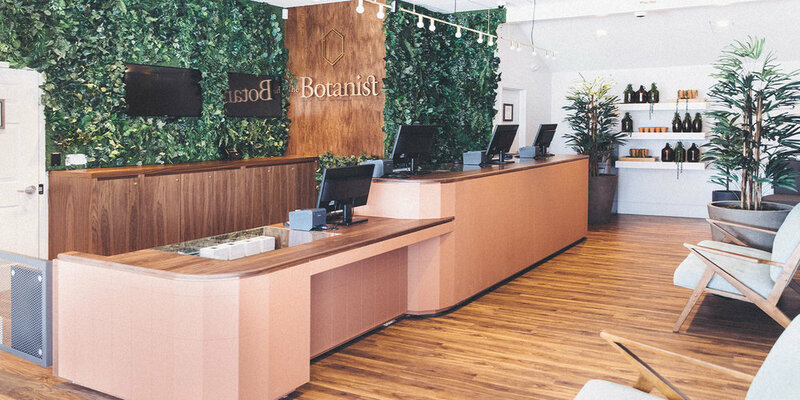 We’re thrilled to serve the growing community of medical cannabis patients in New York with safe, affordable medicine. 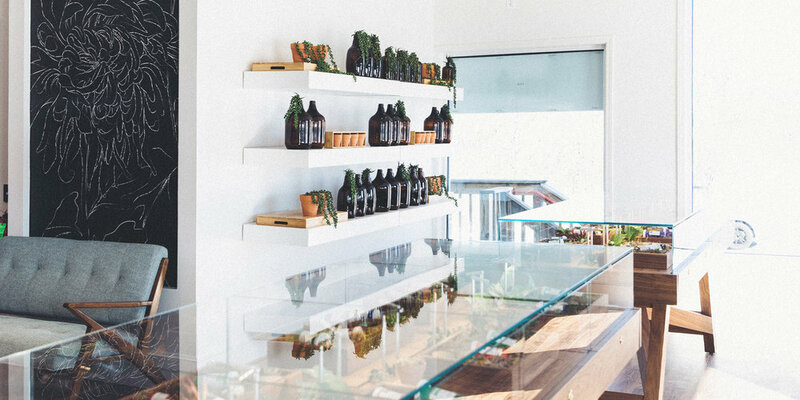 Stop by to shop our menu of tinctures, capsules, vapes and more. Shop our online menu to learn more about our products.